Dax Jones is an ordinary schoolboy - until something amazing happens one day. 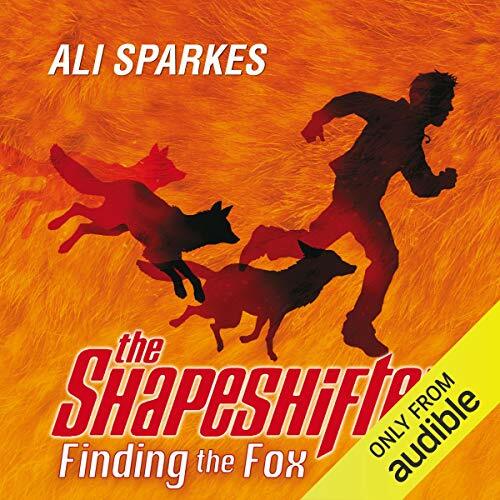 Whilst frightened for his life, he inexplicably changes into a fox. Before long, both a government agent and an ambitious young journalist are on his tail. 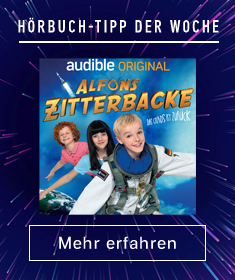 ©2006 Ali Sparkes (P)2014 Audible, Inc.